Enjoy this article about music from our archives, first posted in our print format. Jorge Sayago-Gonzalez, M. Div., is the director of youth ministries at Second Presbyterian Church in Louisville, KY. 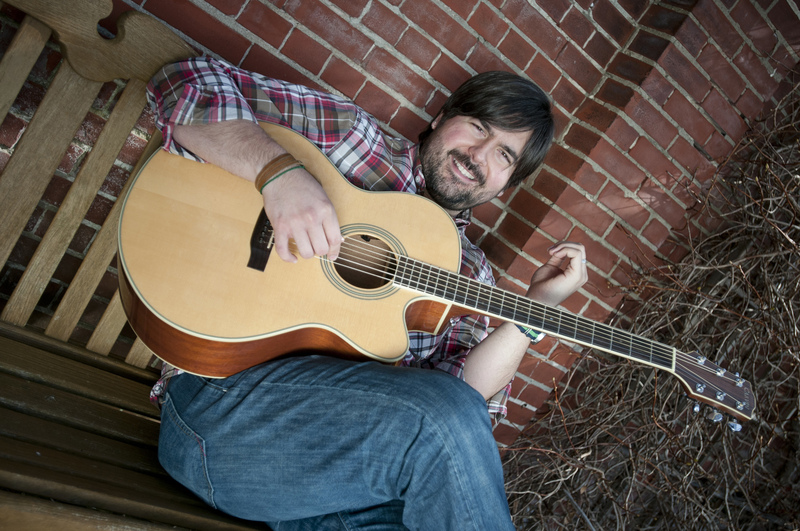 He is a worship leader with special interest in multicultural, contemporary and emergent worship. His article first appeared in the print edition of the APCE Advocate.